The Internet –based real time vehicle tracking system enables easy and anytime tracking from anywhere, using any digital device. Making use of GPS Satellites along with mobile technology for locating your vehicles, the innovative live tracking app helps ensuring that their route, position, and logs are being updated constantly. Obtaining complete control over vehicular movement and optimizing resources enabled by Live GPS Vehicle tracking! For any type of business organizations in the modern world, time and safe delivery are of paramount importance. With growing demand for faster and smarter delivery schedules, it is imperative that you know where your assets and vehicles are at all times. 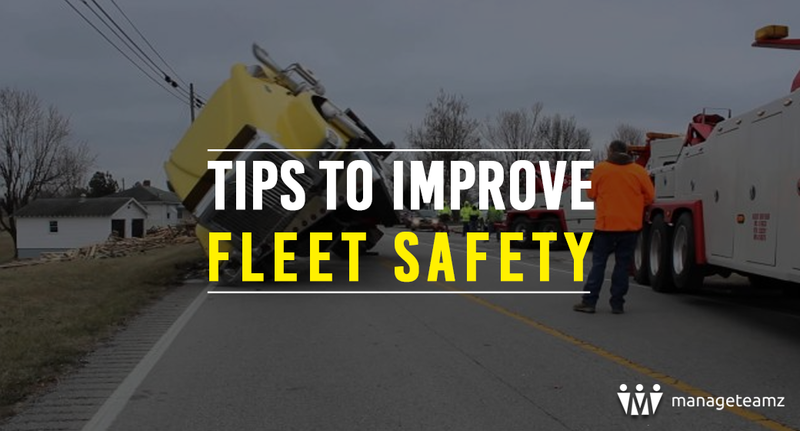 This helps you to gain control of fleet operations. Using live tracking app, it is possible to perfectly understand facts such as when and where your vehicles stopped, what was the speed of the vehicles, and duration of their travel and stop. Tracking your vehicles on the go is made possible round the clock by using any of your preferred mobile devices. Real-time meaningful data facilitates addressing problems in real-time, while helping enhance your operations over the long term. The live tracking app provides real-time GPS tracking web-based interface. It is essential for small businesses to ensure maximum productivity for realizing the optimum value for their investment. By enabling you to control your vehicles and employees, the live tracking app helps optimizing efforts and amount spent. It provides real-time information that ensures you arrive at the perfect decisions so that loss at any stage is avoided and productivity is boosted. Employees working away from office location such as delivery personnel, installation specialists, and construction workers can be monitored and their adherence to time and rules can be ensured using this software. Live tracking app helps small businesses to optimize their workforce and vehicle usage, thus enhancing their operational efficiency. Billing and payment processes can be made more efficient and delivery processes can be streamlined. Route optimization, smooth scheduling and dispatching of orders, and control over delivery management are the exclusive advantages offered by the live tracking app. 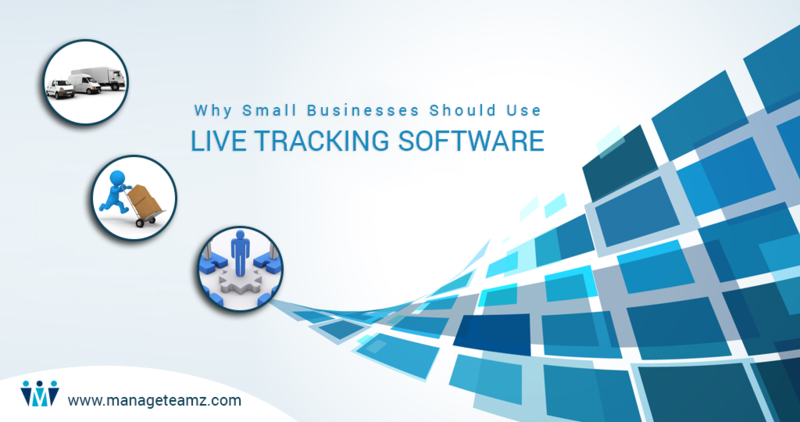 Live Tracking App enables small businesses to lower their operating costs while increasing profitability. By providing useful real-time information about your vehicles and employees, it improves the overall performance of your business. 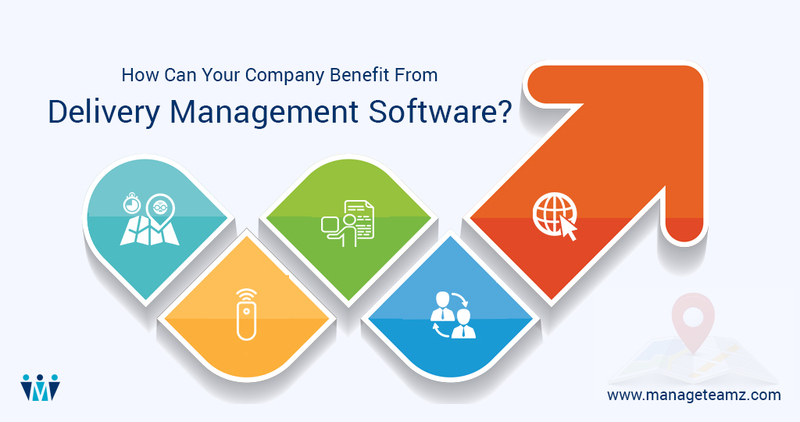 Next Post:How Can Your Company Benefit From Delivery Management Software?